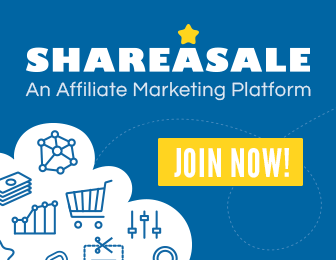 Some of the links in the post below are “affiliate links.” This means if you click on the link and purchase the item, I will receive an affiliate commission. Regardless, I only recommend products or services I use personally and believe will add value to my readers. I am disclosing this in accordance with the Federal Trade Commission’s 16 CFR, Part 255: “Guides Concerning the Use of Endorsements and Testimonials in Advertising.” Please see my disclosure policy for details. It was a blogger’s worst nightmare! 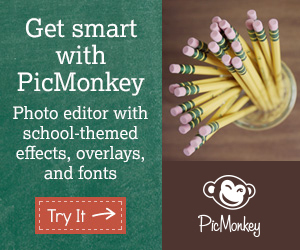 My homeschool mom blog, Golden Reflections Blog was down during the launch of my brand new ebook! I didn’t know it yet, but all the networking I had been doing with other bloggers ended up being my lifesaver! And a little help from Black Chicken! To say I was stressed in this situation was an understatement. My affiliates for my ebook were all ready to go, I had worked painstaking hours trying to make sure everything was working right. Every possible problem that could have happened, of course happened. 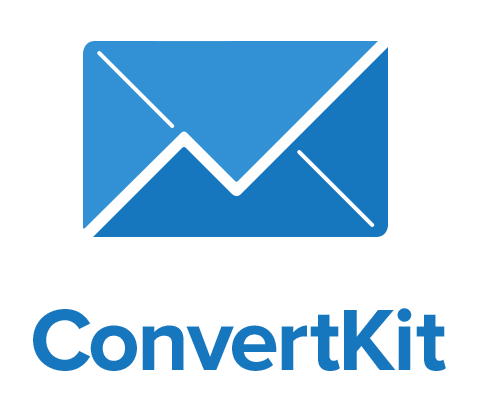 I was one of the lucky 10-15% who had major issues with getting the WP eStore to work properly. I thought I had it all worked out. Monday morning came and I was ready to start my ebook sales with bang. I was still having one slight issue, and thought it might be the cache plugin on my site interrupting with the estore. So I disabled it and uploaded a new one. Enter… worst blogging day of my life here. My site crashed…. a blogger’s worst nightmare: the white screen of death! So I called my host (GoDaddy at the time), told them I knew it was a plugin issue and I just needed my plugins disabled. My site was still blank. Then it came back to life, but my login page was redirecting to my homepage. And of course GoDaddy had no explanation as to why. 1. I could browse through all the WP forums myself and try to find a solution and fix it. 2. Or start my site from scratch. I literally broke down in tears when I hung up the phone. I had been putting so many hours into my site and now it could all be for nothing. And for those of you suggesting they use a backup and try to restart my site from there… we tried. I even gave them a back-up I had done manually. They couldn’t get any of it to work. 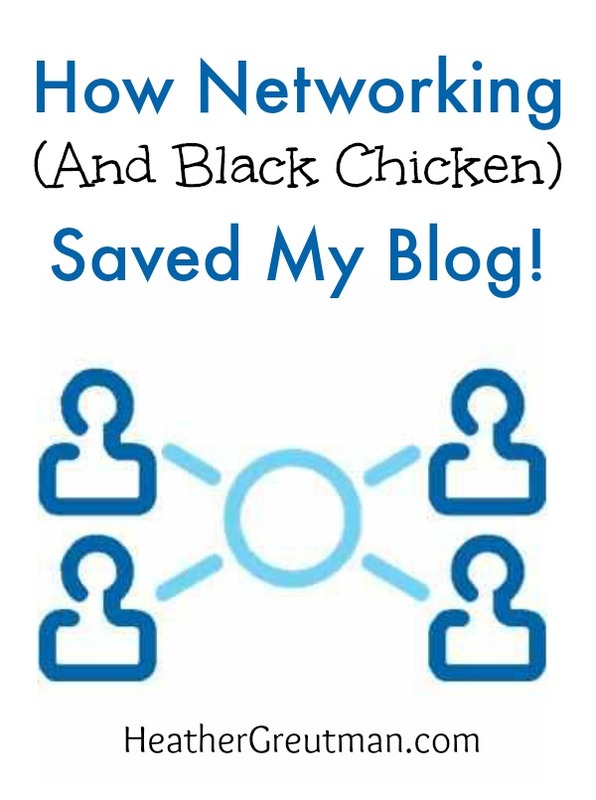 Here is where all that Networking (and black chicken!) came to my rescue! In a desperate attempt to try and save my blog, I posted about my issues in one of my blog groups, The Kid Blogger Network. Trisha Haas of Momdot.com and MomDotMedia.com saw my post. She offered to look into my back-end and see what the issue could be. I explained to her the entire set of events and we both new it had to be a plugin issue somewhere! Literally within 5 minutes she had me back up and running. I honestly to this day do not know what she did (my brain honestly hurts trying to think in code)! All I know is that all that networking and joining blogging groups and keeping in touch with other bloggers, literally SAVED MY BLOG! So what does Black Chicken have to do with all this? Black Chicken Host is my new hosting company here on HG and also on my homeschool mom blog! To say that they are A.M.A.Z.I.N.G is an understatement! Erin of BCH had everything taken care of and had me moved over in 48 hours! No question was too simple, she took her time to explain everything to me! AND… I didn’t have to do a single thing in the transfer! I literally gave her all my information and she did the rest! I cannot recommend BCH for hosting enough! AND their rates are very competitive. Not only that, I love that I am helping to support another small business with my business! So if you don’t think that networking or meeting other bloggers isn’t important? Let my story be some inspiration for you! There are so many bloggers out there who are willing to take time out of their busy days to help and encourage! So get out there, network, meet new friends! You never know when it may save your blog! Follow Heather G. | Golden Reflections Blog ‘s board Blogging 101 on Pinterest.